Are you worried about indoor mold growth damaging your possessions and dangerously impacting on your health? Worry no more as you have a partner in the battle against mold! St. Pete Water Restoration Company offer fast, efficient and effective mold removal services 24/7 all year round. Mold removal from a home or business is very tricky, because microscopic mold spores exist almost everywhere, outdoors and indoors. Mold spores float along in the air and may enter your home through windows, doors, or AC/heating systems or even hitch a ride indoors on your clothing or a pet. The molds thrive in areas that have moisture, oxygen and organic material present. Nevertheless, even place with higher-than-normal indoor humidity which is above 45% can support mold growth. A strong, musty odor in a room or building is an indication of a possible mold problem to be addressed. Emergency Contact; our customer care team works round the clock. We answer all your questions accurately as we provide as much help as you need within a reasonable time. Inspection and Mold Damage Assessment; our team of expert assessors will answer all the questions that you have and find whether you have a mold problem or not. Our sample collection supplies you with evidence of exactly the quality of the air you are breathing in on a daily basis. By carrying out mold testing along with a detailed visual inspection, air sample collection gives you hard evidence about the current state of mold in your home or business. If there are small indications of excess moisture on a wall, we can do cavity samples to conclude if there is a problem beneath the surface. When visible mold growth is present, we use a surface sample collection. Identifying the species present is essential in determining whether or not you or calls for professional intervention could handle the issue. For clients that do have elevated levels of mold in their residence, we supply a comprehensive step-by-step procedure for managing the work. Mold Containment, Cleanup, and Restoration; when removing contaminated materials, you are sending thousands of mold spores into the air. For this reason, problem areas should be contained and equipped with an air scrubber while working. 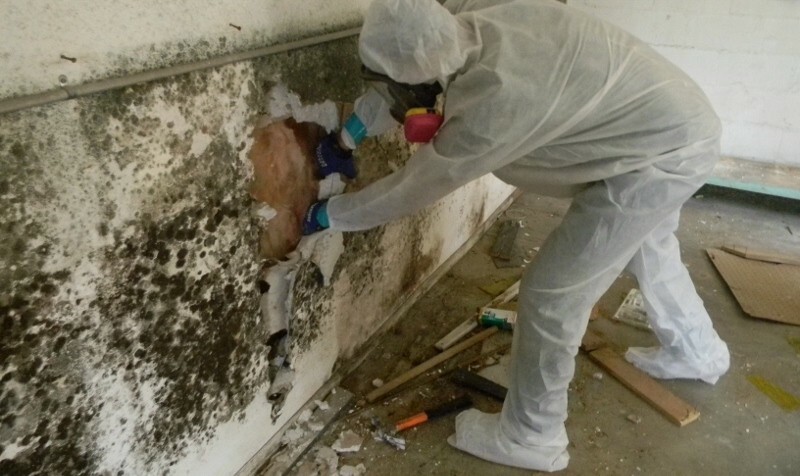 After removing the contaminated materials, the walls must be heap vacuumed and treated with antimicrobial solutions and sealants. These are things that professional remediation companies have the capabilities of doing that a typical construction company would not. If someone without the proper experience attempts this type of work, there is a good chance they will only further the air quality issues within the residence. Proper aeration and dehumidification are done to enhance the quality of air as well as check on the moisture level to inhibit further mold growth. 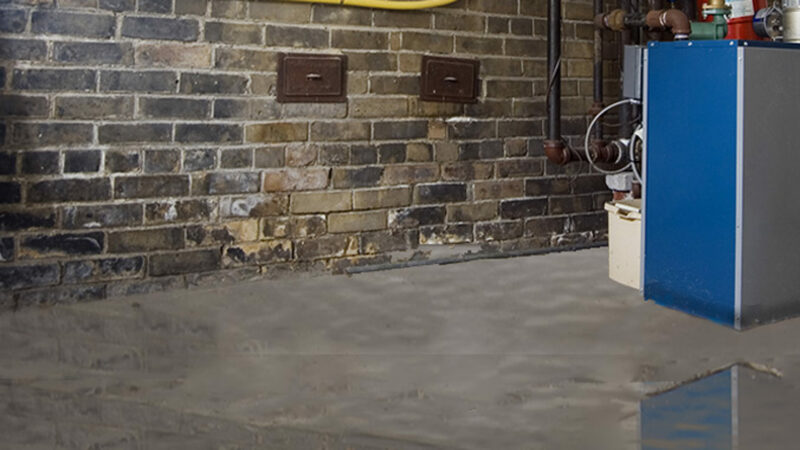 St. Pete Water Restoration Company will repair any leaking drainage pipes, roof, gutters and any moisture source that provides a conducive environment for the growth of molds. We will use Mold resistant and waterproof products to repair the affected walls as a corrective measure. We operate under a robust code of ethics. Our team of experts is the best at determining whether or not you have a problem, where the source is, and giving you specific advice on how to get rid of it. So if you are concerned about your indoor air quality and mold removal, St. Pete Water Restoration Company got you covered.